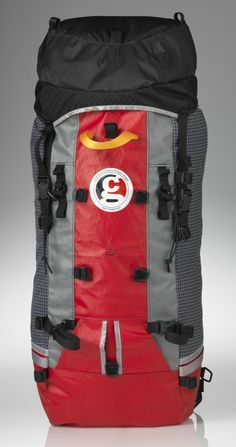 CiloGear 45L Ski Pack: The pack for longer ski tours. Size: SML Color: Red/Red/GreyBlack/Red/GreyGrey/BlackBlue/Grey This item is currently out of stock! 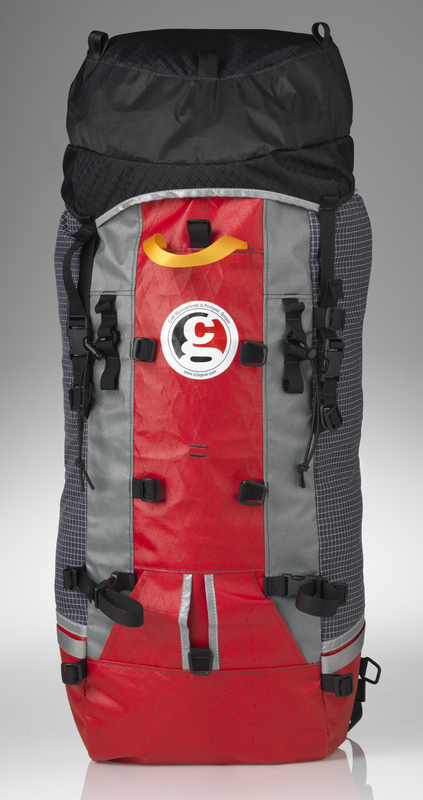 Take our 45L WorkSack. Add a side access zipper. Add internal avy gear storage. Now it's time to go skiing! We make the backpanel of out of super tough and waterproof VX50. This fabric is super resistant to wetting out, so you won't have frozen back problems from putting down and picking up this pack. There is a side access zipper on one side, with a burly VX50 cover over the zipper to ensure weather resistance. All Cilogear 45Z Ski Packs feature a removable framesheet with aluminum stay, bivy pad, strap set, lid, sternum belt and hip belt. There is a dedicated section for backcountry safety gear, including tubes for probes and shovel handle and a pouch for the shovel blade.